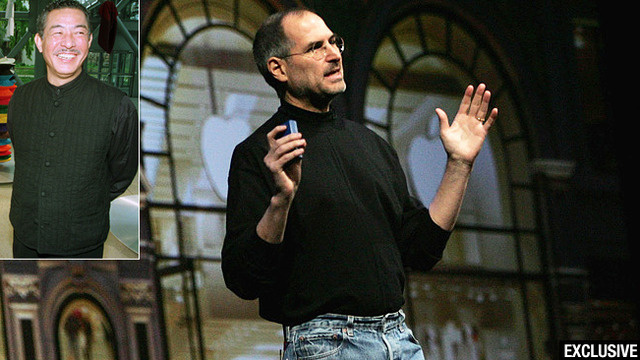 Steve Jobs’ iconic outfit of a turtleneck shirt, jeans and runners has left many people wondering why he chose that particular outfit. In fact it has been noted that even Apple employees jeered their boss’s scheme for a corporate outfit. So why did Jobs choose such an outfit? Excerpt from “Steve Jobs” by Walter Isaacson. Reprinted with permission. 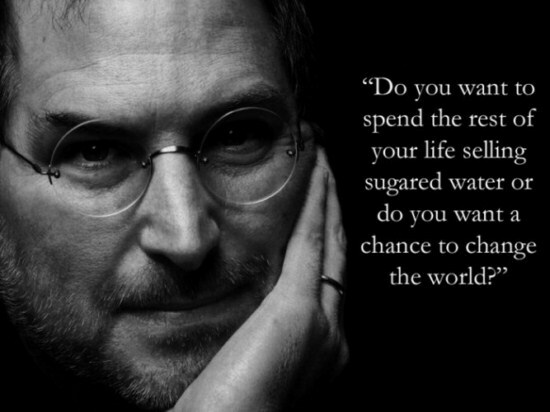 As there are numerous quotes from Steve Jobs I am sure we all have our favourites. Thus, I am going to leave it up to you to leave us your favourite quotes in the comments. When you grow up you tend to get told the world is the way it is and your life is just to live your life inside the world. Try not to bash into the walls too much. Try to have a nice family life, have fun, save a little money.That’s a very limited life. Life can be much broader once you discover one simple fact, and that is – everything around you that you call life, was made up by people that were no smarter than you. And you can change it, you can influence it, you can build your own things that other people can use. The minute that you understand that you can poke life and actually something will, you know if you push in, something will pop out the other side, that you can change it, you can mold it. That’s maybe the most important thing. It’s to shake off this erroneous notion that life is there and you’re just gonna live in it, versus embrace it, change it, improve it, make your mark upon it. There are a ton of great quotes I didn’t include so it’s your job to let us know about them in the comments section. What are you waiting for? Share your favourite quotes! We have seen just the careful, precise, and eloquent designs Apple comes up with for not only their product, but their packaging, signs, stores, even gift cards. Apple loves to make very incredible, yet simple designs in almost everything they do. 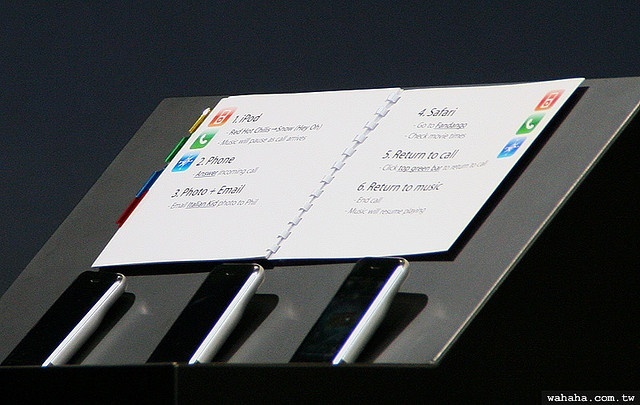 One of the shockers is just how simple Steve Job’s presentation notes were, when he was presenting the first iPhone back in 2007. Steve Job’s did not need a huge list of points splattered on cue cards, but simple couple of lines, to change everything about the phone market. If you think those things under the book are iPhones, you are correct! They were models of the first iPhone that have special attachments on them which allowed him to do video on the big screen behind him. Why were there three of them? Two were backups just in case something happened to the other. We all remember what happened the one presentation where his WiFi signal crashed on stage, and demanded everything to turn off their WiFi. It pays to have backups. When you give presentations, do you need something simple like this, or do you have more detailed notes to insure you remember everything? Tell us how you do it in the comments below. One year ago today the world lost a great man, a man who revolutionized the mobile phone, personal computer, and tablet. Steve Jobs, the co-founder of Apple Inc., died October 5th, 2011 while battling cancer. In order to pay respect to Steve Jobs, Apple has updated their home page with a short video tribute and a message from the present CEO Tim Cook. Head over to Apple.com and you’ll see a simple page with only a video, which contains quotes and anecdotes from Steve Jobs days as Apple CEO synced to some peaceful and inspiring music. After the video ends, a message from Tim Cook appears. 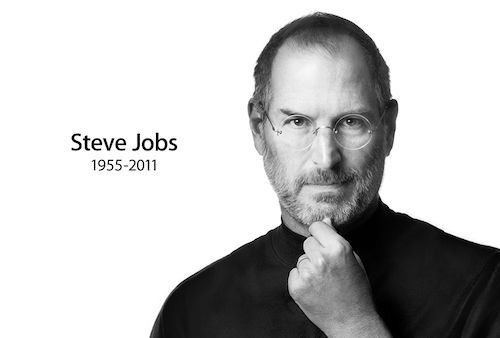 He writes that the company’s valueshave “originated from Steve and his spirit will forever be the foundation of Apple”. How do you remember Steve Jobs? Let us know in the comments. Apple will not be same without Steve Jobs. 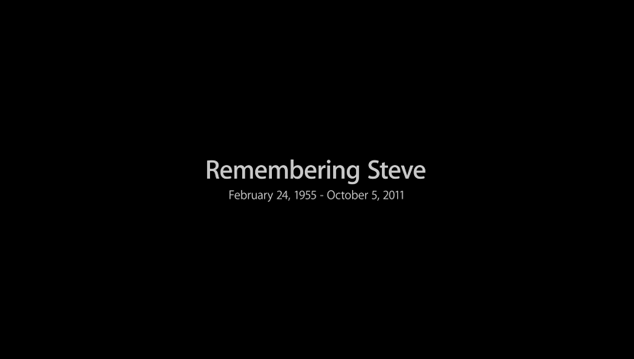 RIP Steve; you changed the world. Thanks Dusty, for this quick response. And Steve rest in peace.